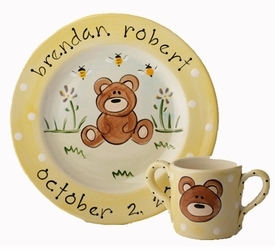 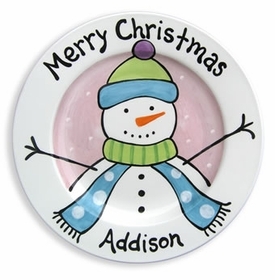 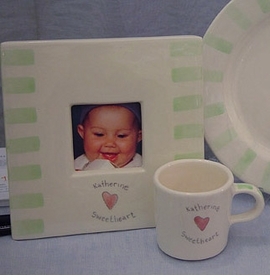 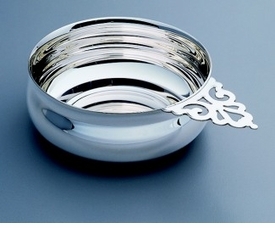 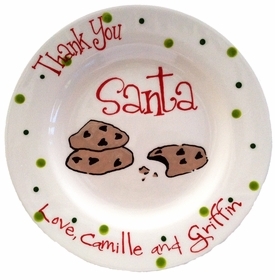 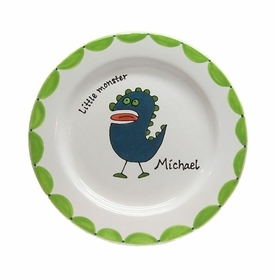 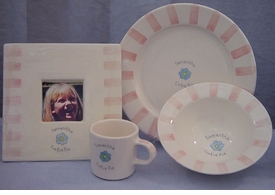 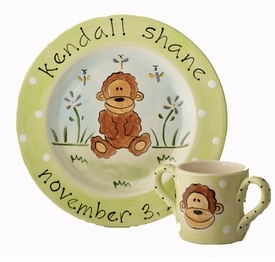 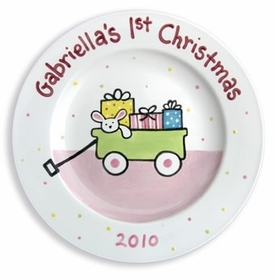 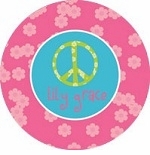 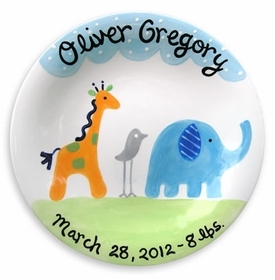 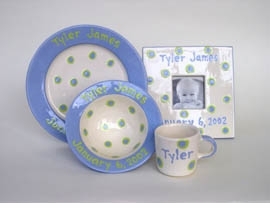 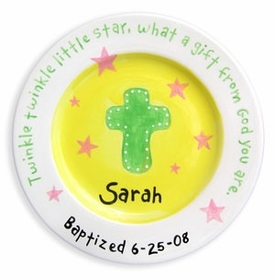 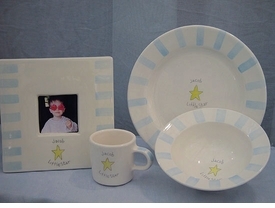 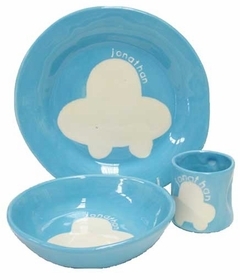 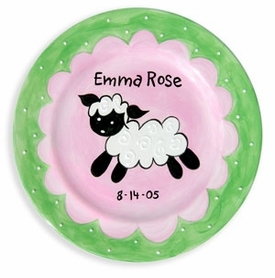 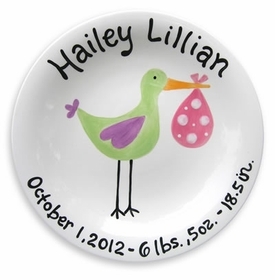 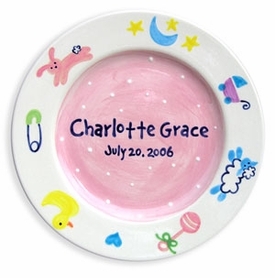 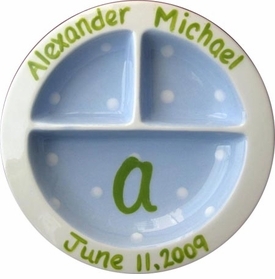 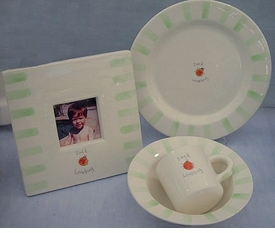 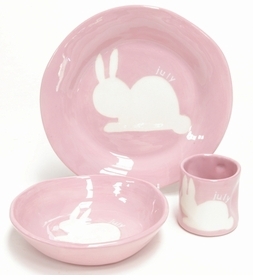 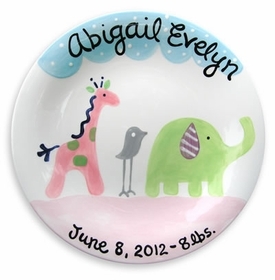 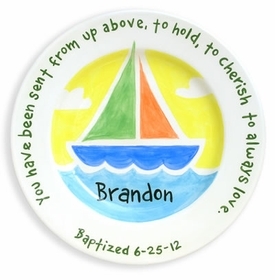 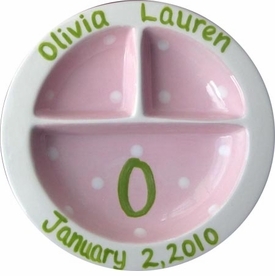 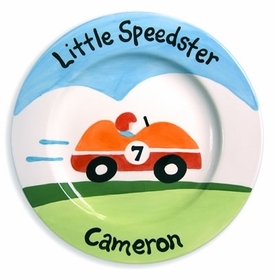 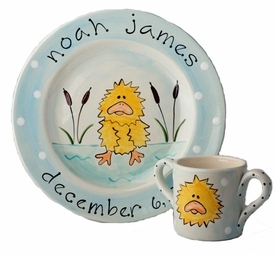 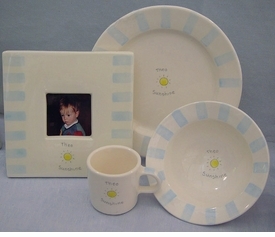 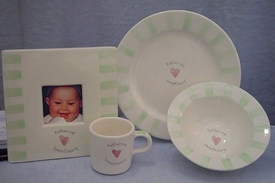 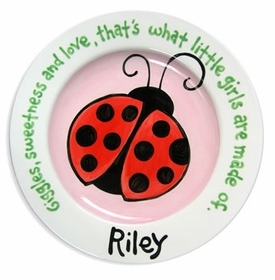 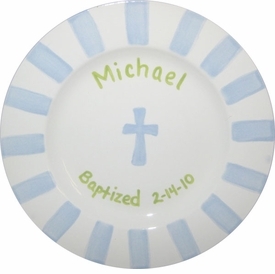 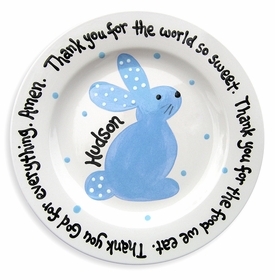 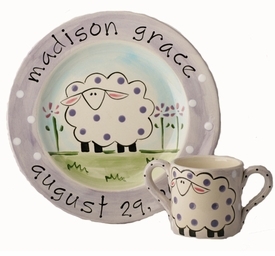 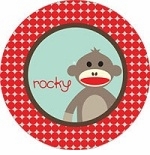 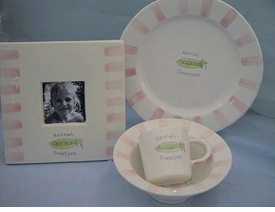 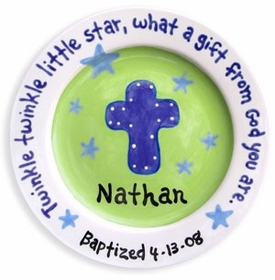 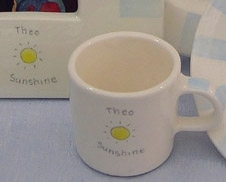 These ceramic baby plates, cups and bowls are a wonderful keepsake gift for a child. 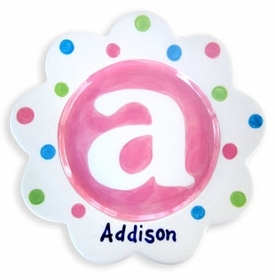 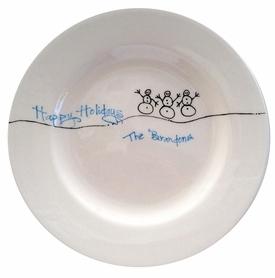 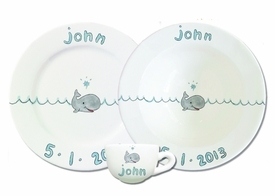 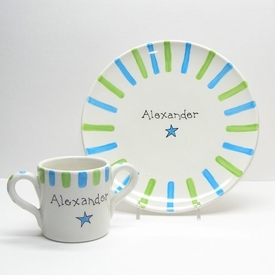 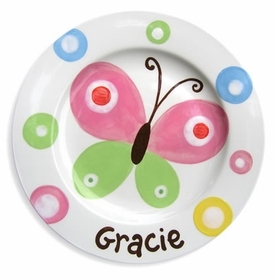 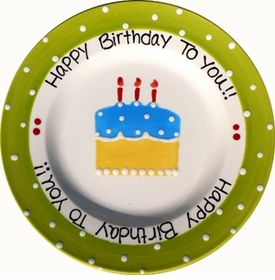 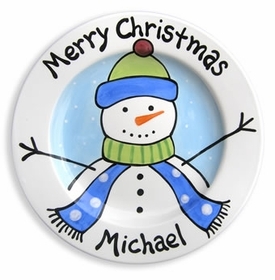 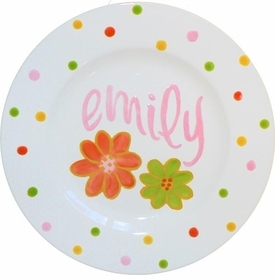 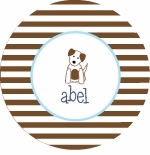 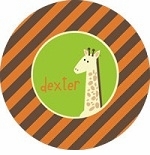 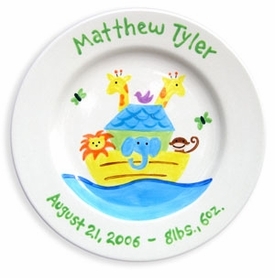 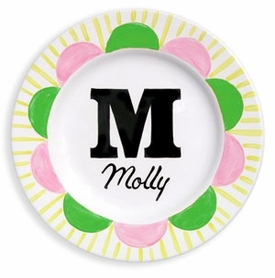 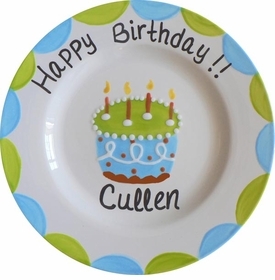 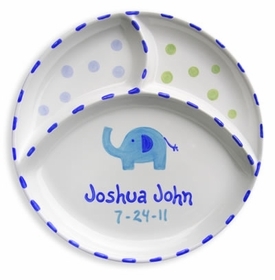 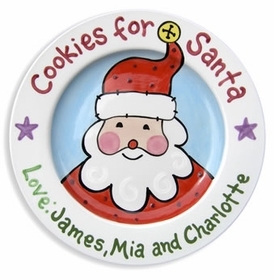 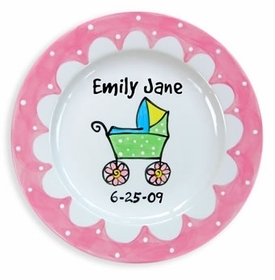 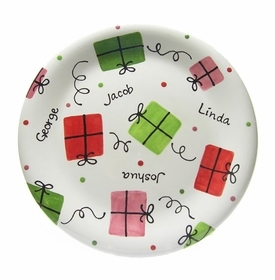 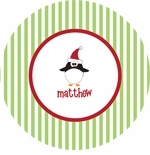 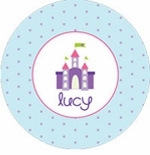 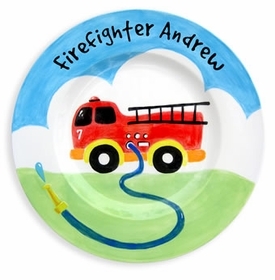 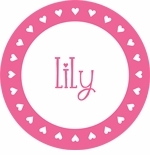 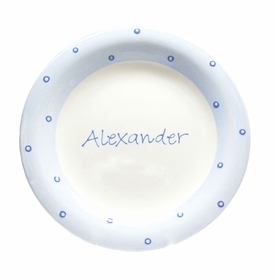 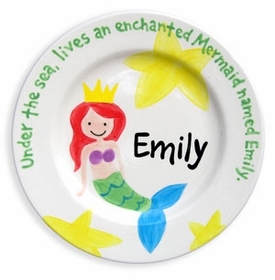 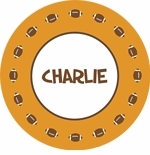 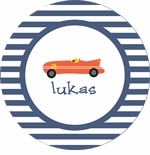 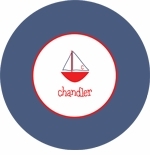 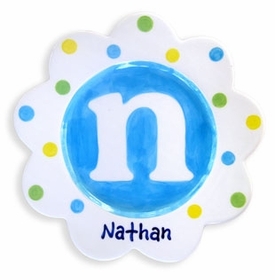 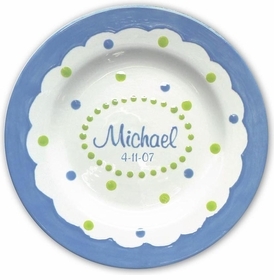 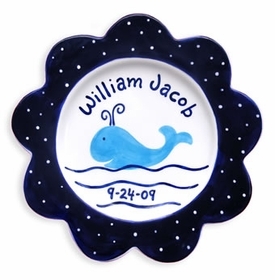 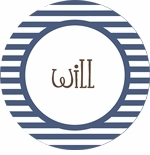 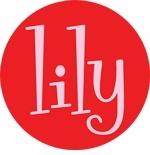 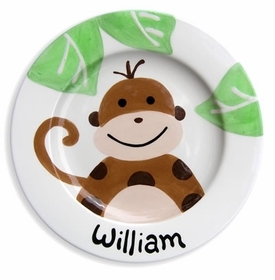 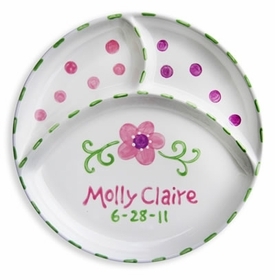 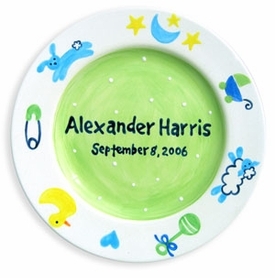 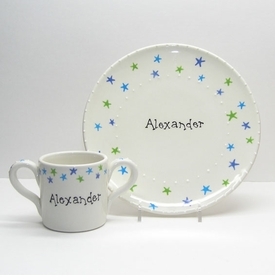 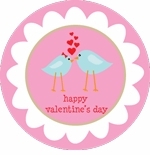 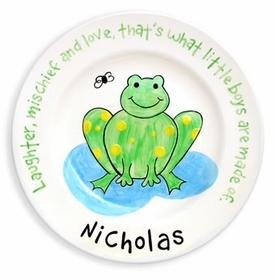 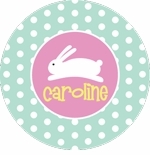 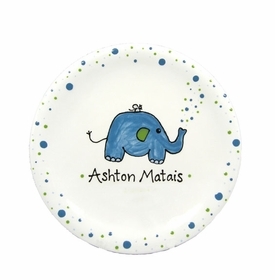 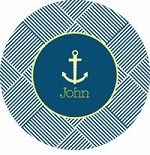 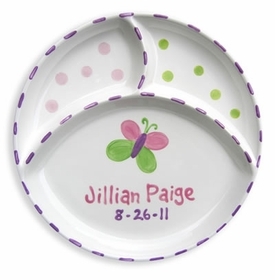 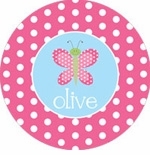 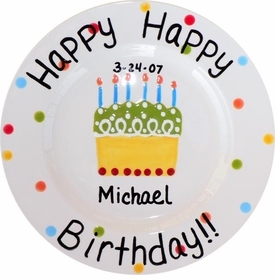 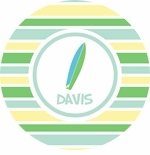 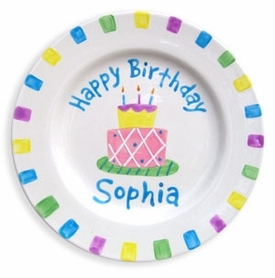 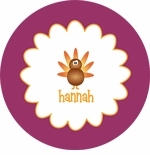 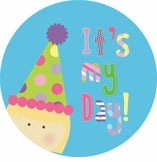 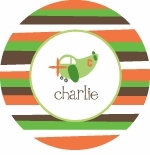 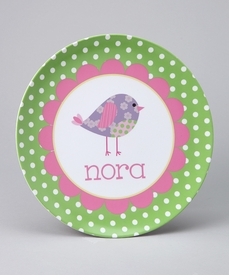 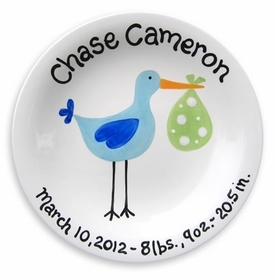 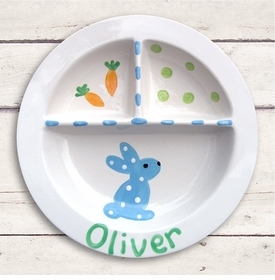 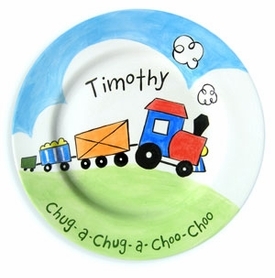 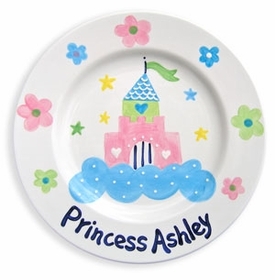 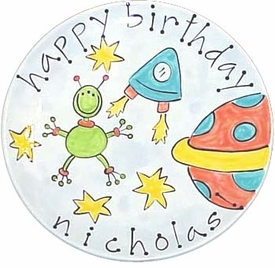 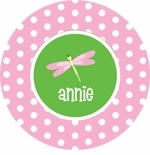 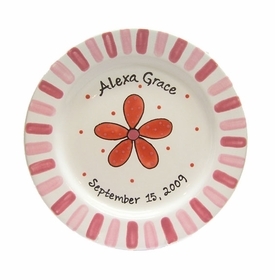 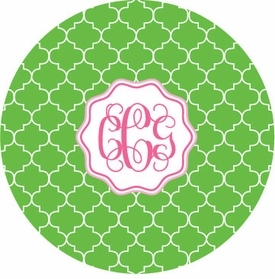 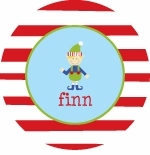 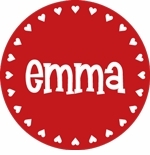 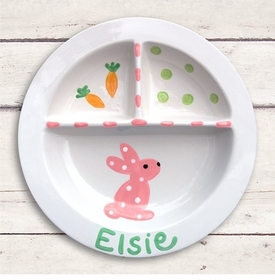 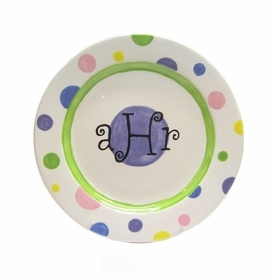 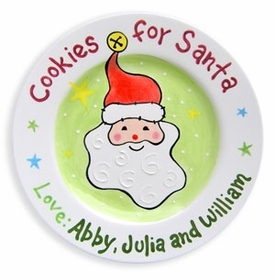 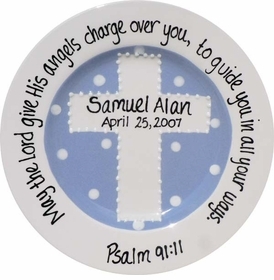 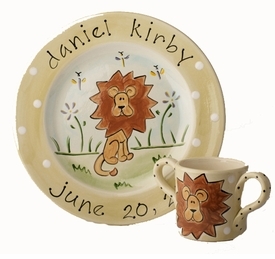 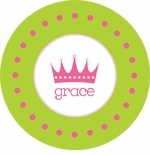 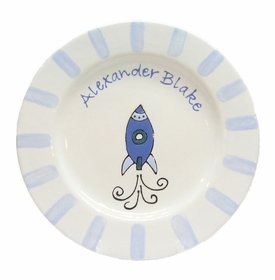 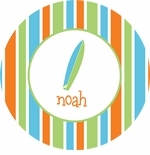 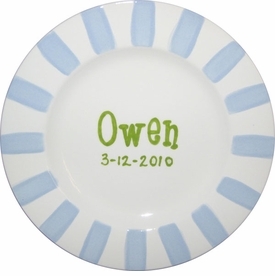 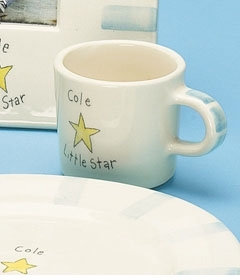 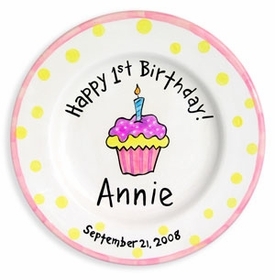 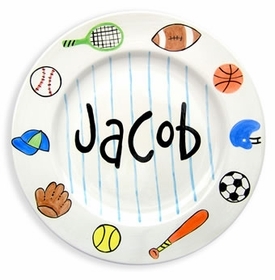 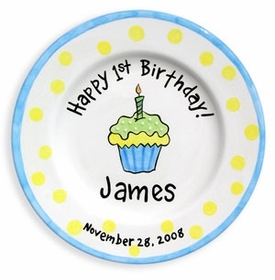 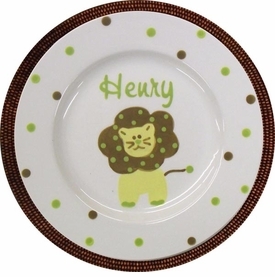 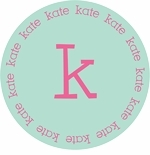 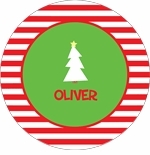 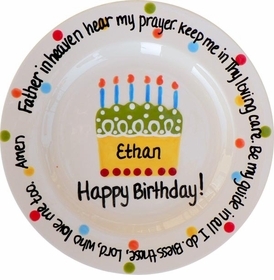 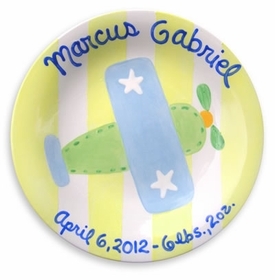 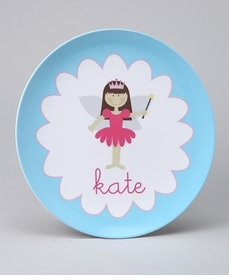 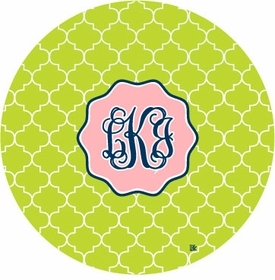 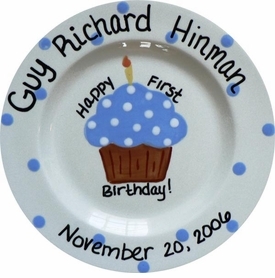 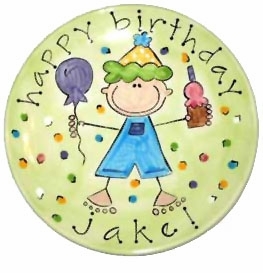 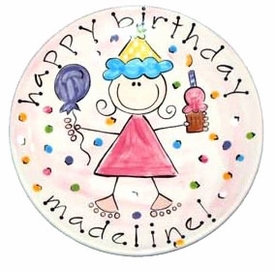 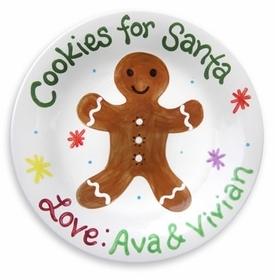 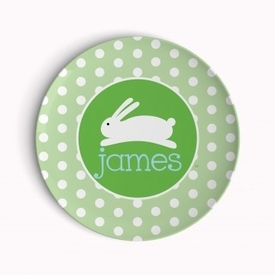 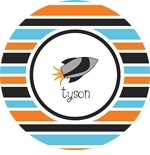 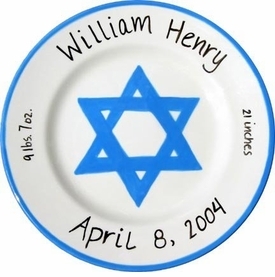 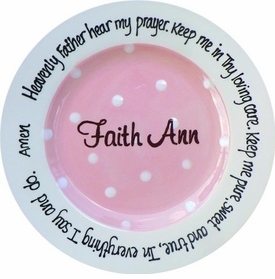 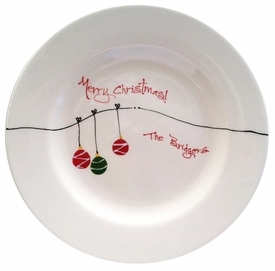 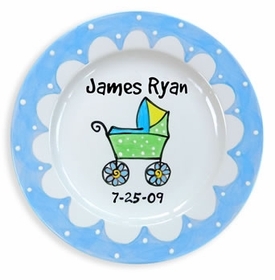 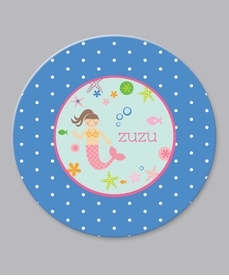 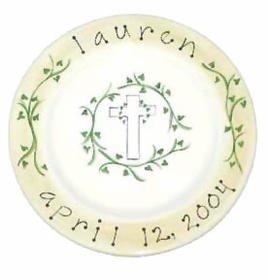 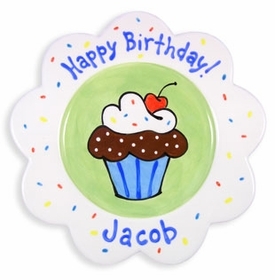 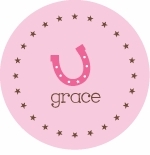 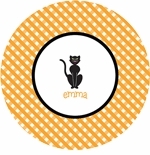 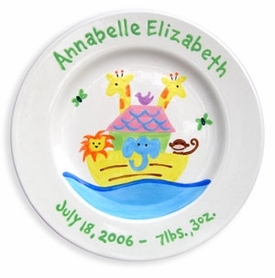 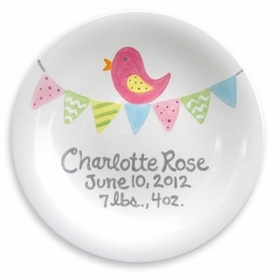 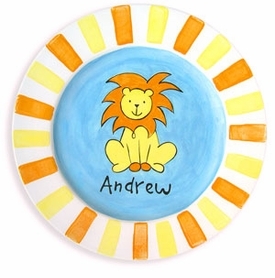 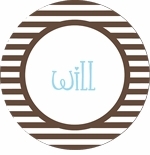 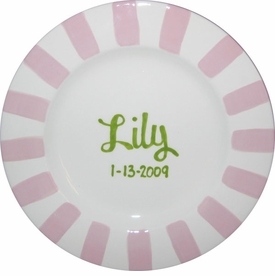 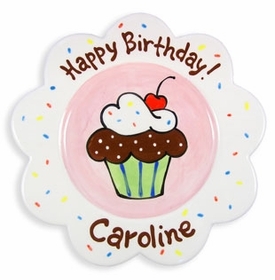 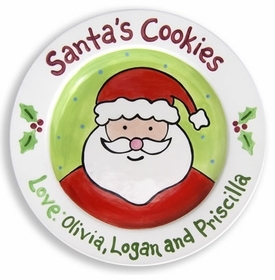 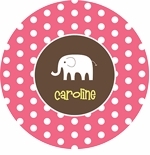 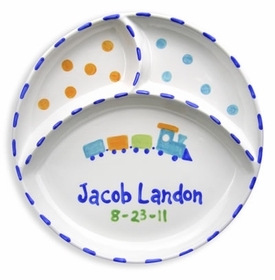 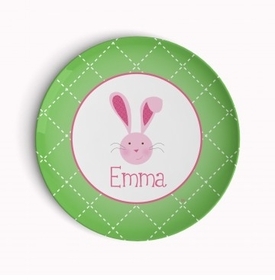 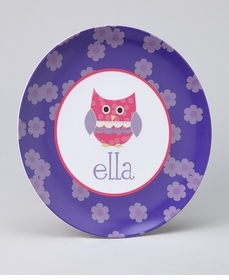 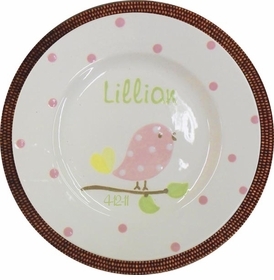 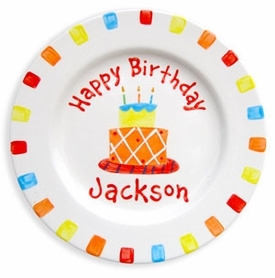 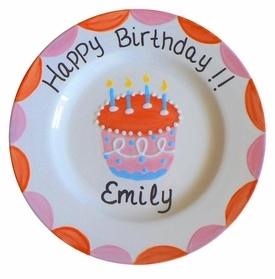 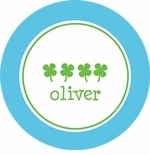 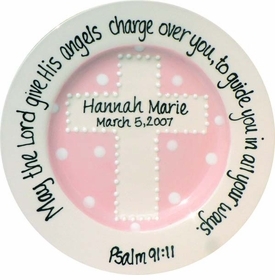 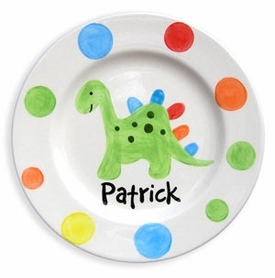 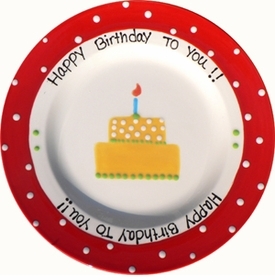 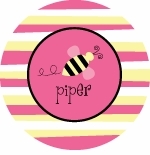 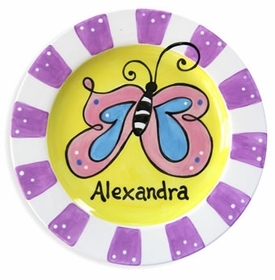 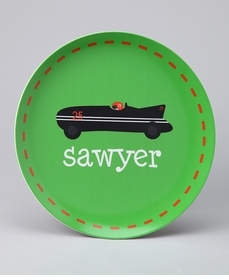 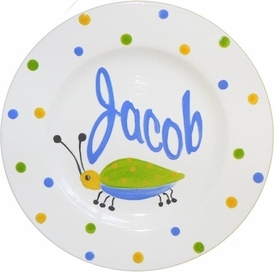 The dinnerware items features a wide variety of handpainted designs and shapes that are perfect for many occasions including birthdays, baby namings, christenings, and holidays. 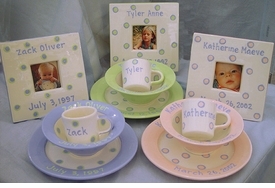 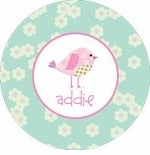 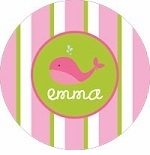 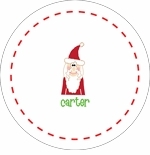 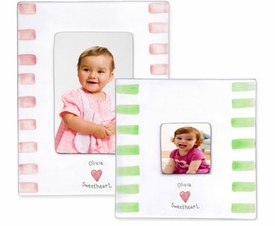 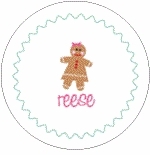 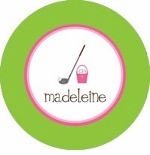 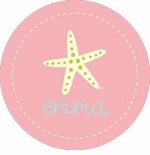 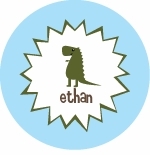 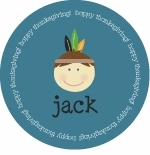 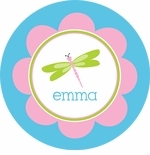 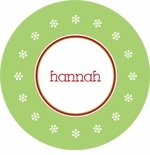 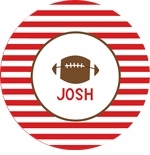 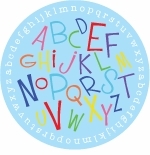 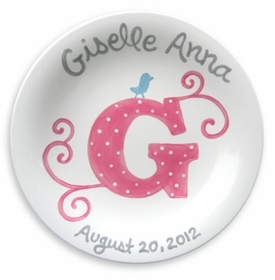 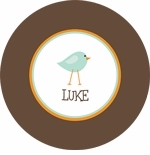 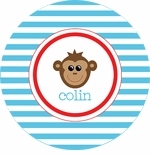 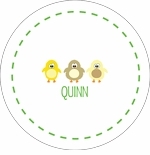 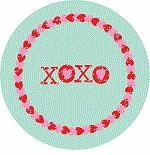 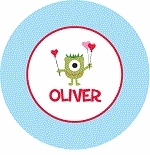 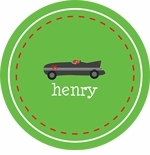 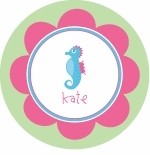 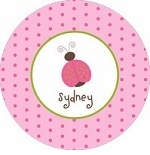 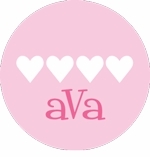 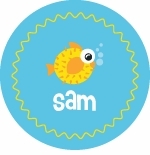 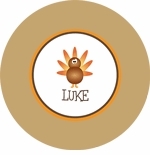 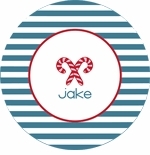 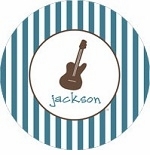 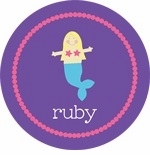 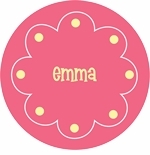 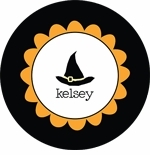 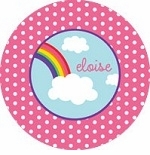 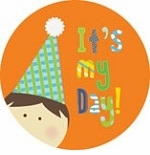 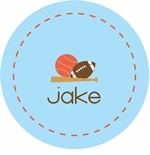 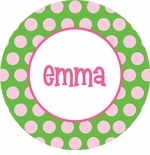 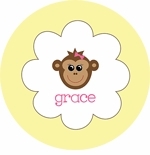 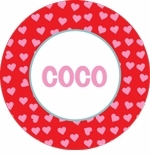 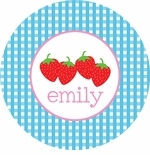 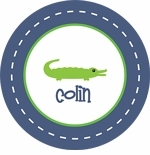 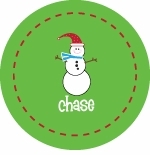 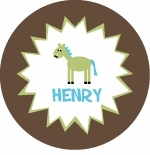 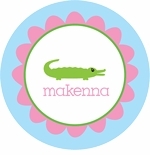 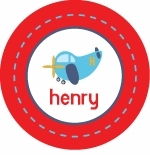 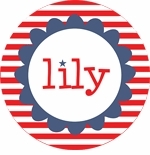 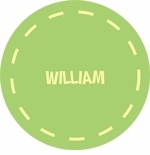 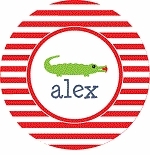 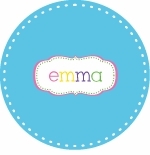 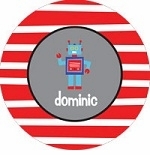 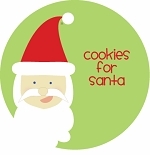 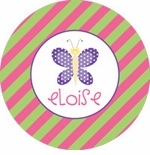 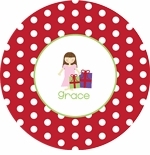 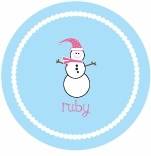 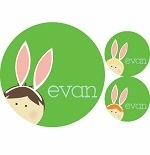 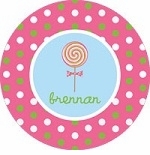 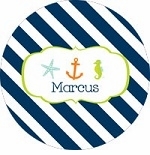 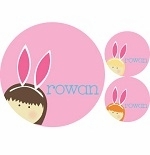 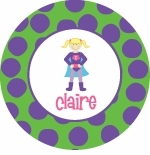 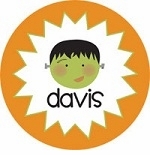 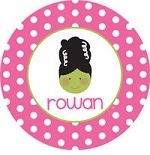 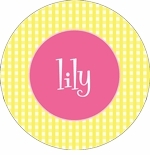 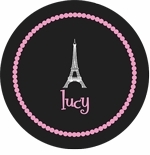 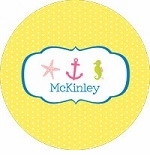 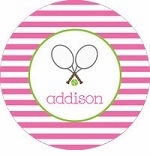 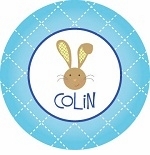 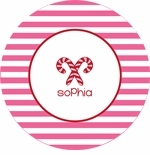 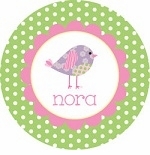 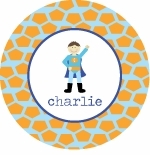 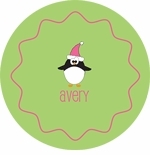 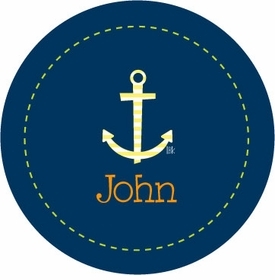 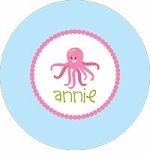 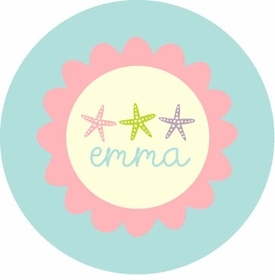 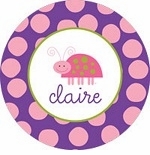 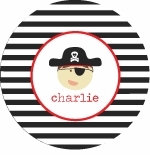 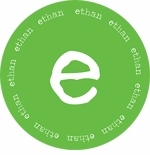 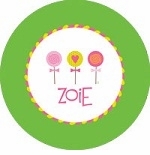 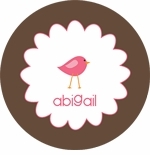 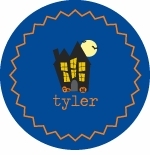 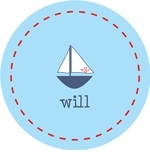 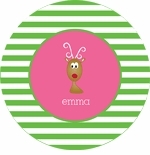 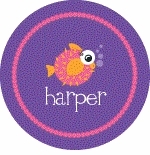 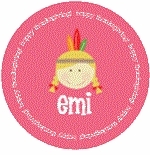 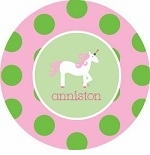 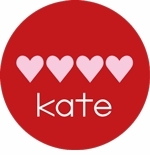 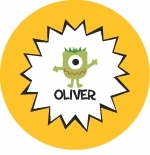 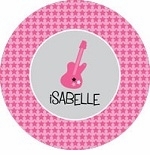 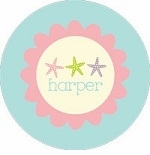 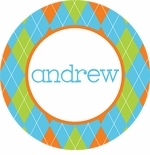 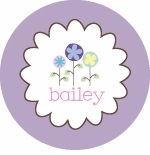 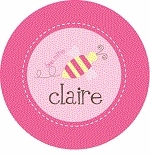 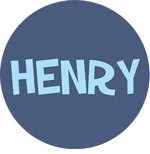 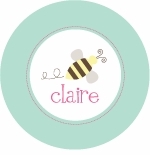 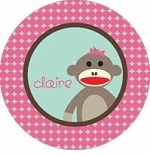 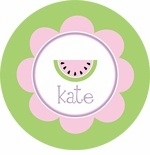 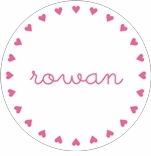 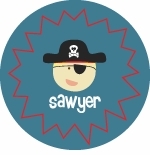 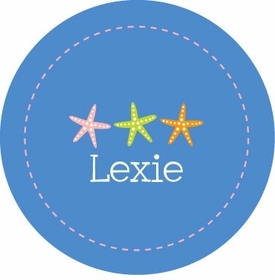 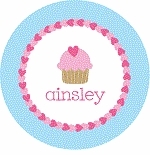 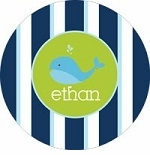 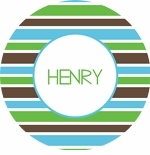 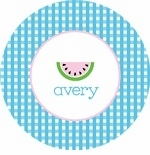 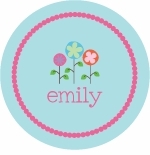 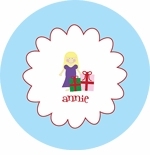 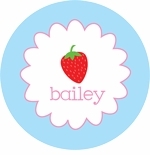 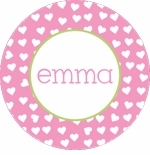 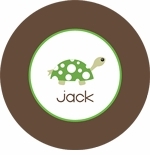 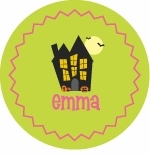 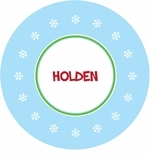 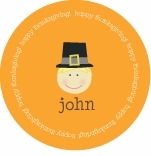 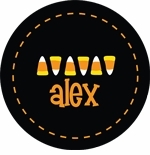 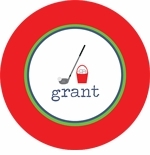 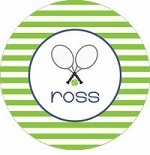 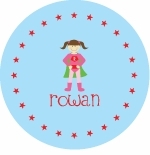 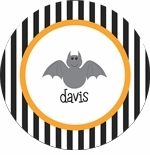 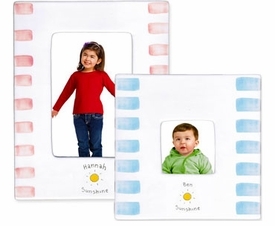 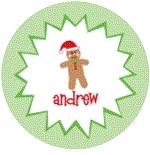 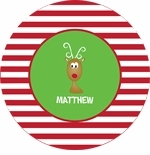 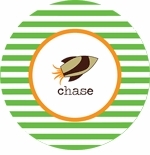 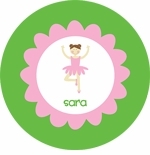 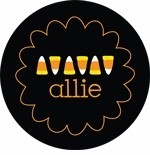 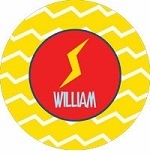 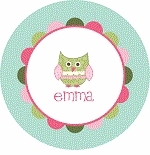 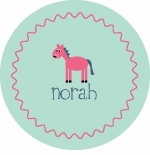 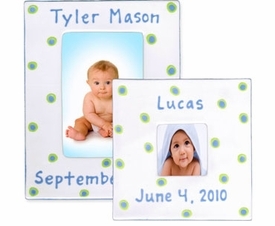 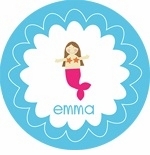 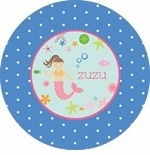 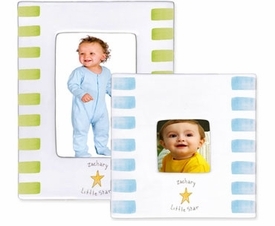 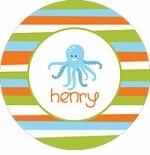 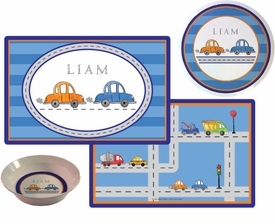 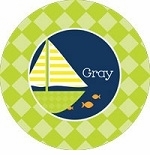 Each set can be personalized with a baby's name, date and other important information. 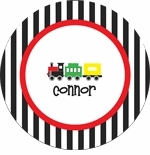 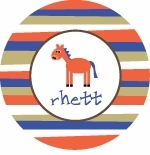 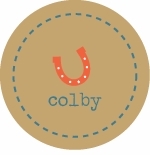 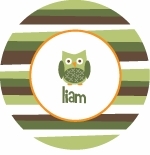 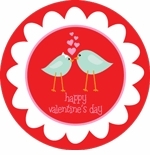 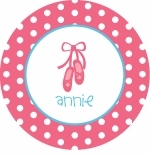 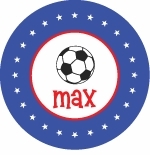 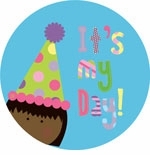 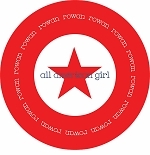 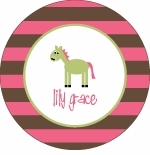 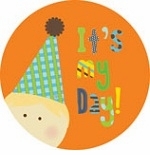 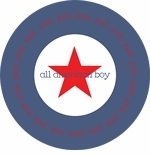 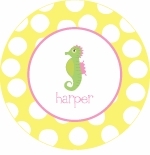 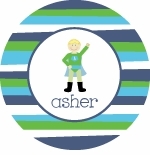 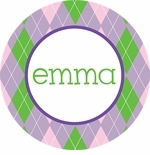 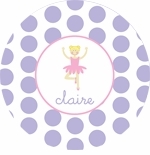 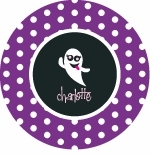 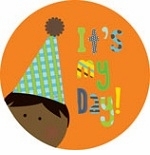 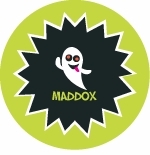 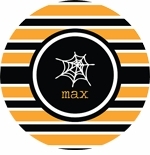 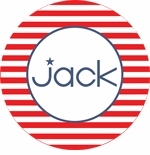 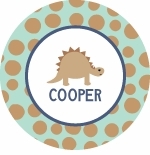 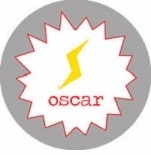 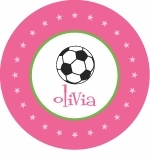 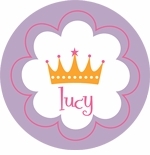 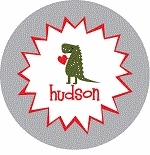 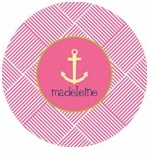 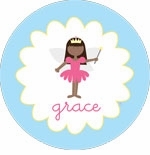 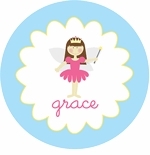 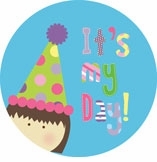 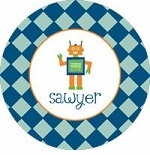 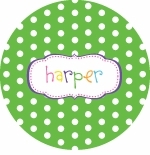 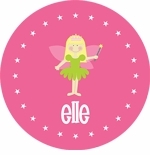 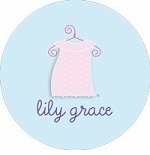 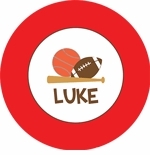 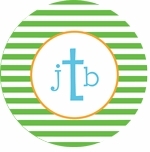 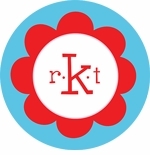 Our extensive collection features items from many designers and is perfect for both boys and girls!